Update: Applications for all government-backed mortgages will continue to be processed in a government shutdown, HUD said Monday. 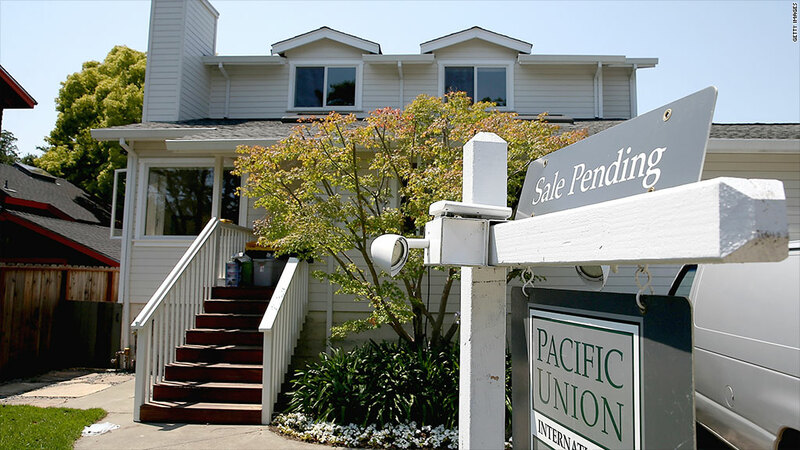 The agency originally said it would stop working on applications for loans guaranteed by FHA. Original story below. For details on the FHA's updated plans, see: FHA will keep lending during shutdown. If the government shuts down, what happens to all the Uncle Sam-backed mortgages that are in the pipeline? They account for about 90% of U.S. home loans, so reducing that flow could hurt the housing recovery. The good news is that most government-backed home loans - those purchased and securitized by Fannie Mae and Freddie Mac - will be unaffected by a shutdown. Those companies pay for their operations out of the fees that they charge lenders. Mortgages insured by the Veterans Administration will also continue, at least for the short term. The bad news is that loans guaranteed by the Federal Housing Administration and the rural development loans of the United States Department of Agriculture, won't be processed. 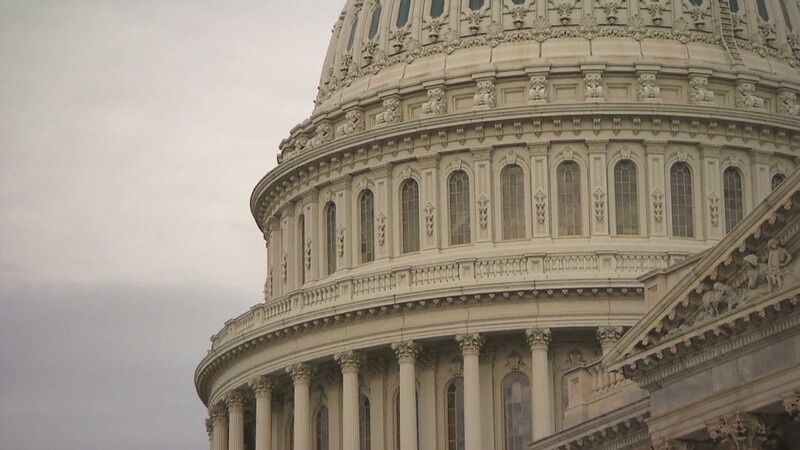 If an application for an FHA-insured loan has not been approved by the time of the shutdown, it will have to wait until after the shutdown ends. "FHA will be unable to endorse any single-family loans and FHA staff will be unavailable to underwrite and approve new loans," in the event of a shutdown, according to the contingency plan from the Department of Housing and Urban Development, the FHA's parent agency. Of the 9,300 employees who work for HUD, only 350 (3.8%) will be able to work, according to a HUD release. "The housing market is searching for recovery, and we've been seeing signs of optimism," said said David Stevens, CEO of the Mortgage Bankers Association. "This could have a sizable impact on the recovery." Many buyers have no alternative to FHA or USDA mortgages. First-time buyers in particular often lack the cash for the large downpayments that other lenders require. FHA rules allow homebuyers to make a downpayment of as little as 3.5% of the selling price -- $7,000 on a $200,000 home. A 20% downpayment is normal, which would be $40,000 for that $200,000 purchase. The FHA also has more flexible rules for borrowers who have had payment problems in the past, or who have thin credit histories. A slowdown in home sales would be felt beyond the housing market. Homebuying triggers related economic activity. New homeowners have their homes painted, they buy furniture, install floors or carpeting and put in new decks and landscaping. "All that would come to a stop," said Stevens. And, if a shutdown drags on for more than a few days, "The impact on the housing market and the economy could be significant," he said. But things aren't likely to come to that, according to Mark Zandi, chief economist for Moody's Analytics. "The effects of a shutdown would be so dark," he said, "I can't believe the legislators would not come to terms to end it."